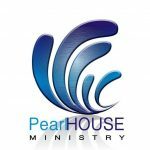 Thank you for your financial support to PearlHOUSE Ministry. Be rest assured your seed will be sown in good ground. God bless you for being obedient!